Graftel, LLC offers a personalized and professional team for your flow meter calibration needs. 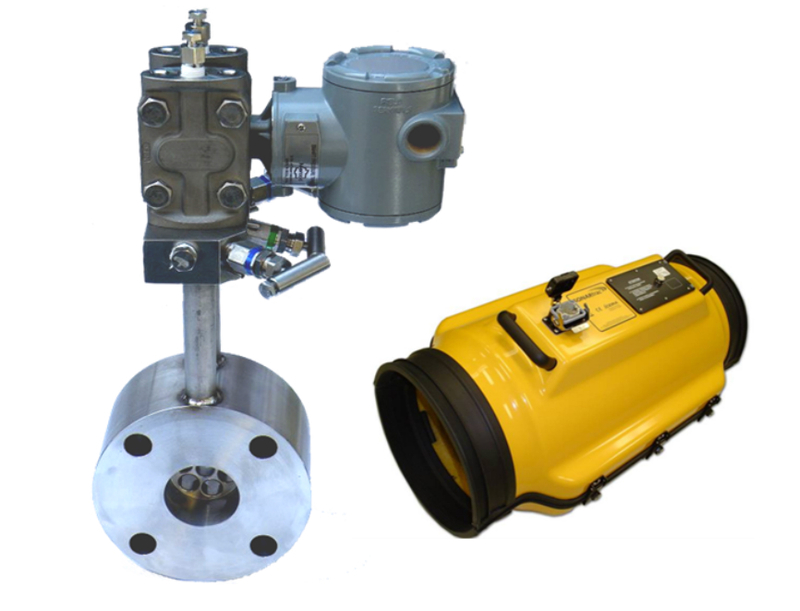 We have an accredited ISO-17025 in-house 900 GPM liquid and 18,000 LPM gas flow meter calibration lab. We also Offer a complete line of flow and testing equipment. Our highly trained technicians can perform accredited ISO-17025 on-site calibrations at your facility. Reducing down time, and ensuring equipment is back in operation is always a priority of ours. The Model 9623-7, 1401, & 1402 Local Leakage Rate Testing Monitors are compact, light-weight and rugged systems used for performing leakage rate tests in accordance with ANSI/ANS 56.8. All of the instrumentation is digital. 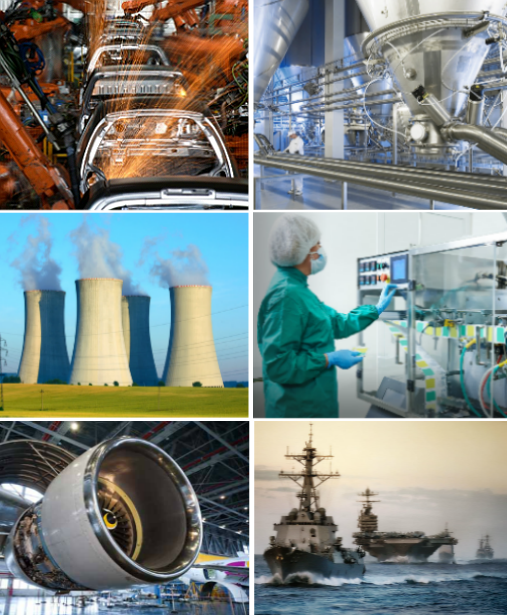 GRAFTEL offers a variety of modern high precision in-line and non-invasive clamp on flow meters, which can be catered to the customer needs in the commercial and nuclear industry.